How can companies close the gender gap in today’s workplace? According to the U.S. Bureau of Labor Statistics, women occupy only 27% of chief executive jobs and just over one-fourth of computer and information systems management roles. And while women have made strides in various industries, organizations still struggle to build inclusive teams that fairly represent women in positions traditionally dominated by men. In honor of Women’s History Month, GA and their guest speakers will lead an action-packed discussion on how we can effectively engage and cultivate teams that support and celebrate inclusiveness at all levels. A deeper understanding of the challenges women professionals and employers face in breaking down gender barriers at work. Expert insights on the negative ripple effects of unconscious biases in company culture. Tips for facilitating open and honest dialogue around workplace inequities. Strategies for incorporating gender diversity into your talent pipeline and championing inclusion in your organization. Whether you identify as a woman professional or an individual interested in gender equity, join us at this exclusive event. Let’s begin the conversation! 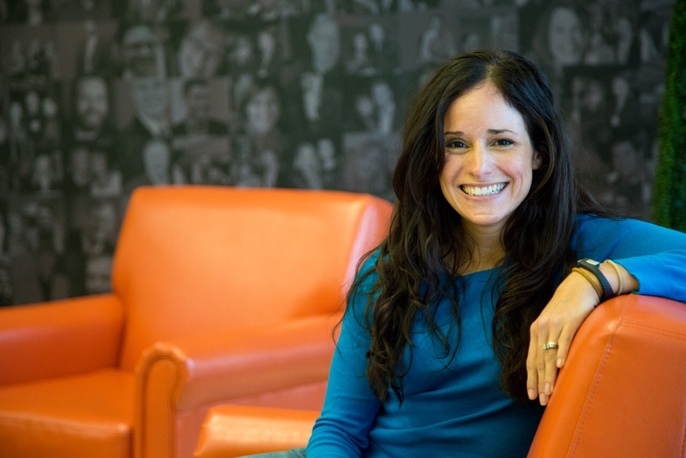 As Senior VP of People Operations at Drizly, Gabriela attracts, develops, and retains top talent to build what will be Boston's best team. Prior to Drizly, Gabriela was the Executive Director at Intelligent.ly, a local leadership development company and worked with over 1200 people from more than 150 rapidly scaling tech startups in Boston to help them develop their leadership bench. Gabriela has focused her career on strategically building scalable programs to develop people and build leadership capacity at all levels. Sanam Razzaghi Feldman leads global people strategy and development initiatives across Rapid7 as the VP of People Strategy. In her role, she is responsible for driving the design and execution of talent strategies in a way that is tightly aligned with business goals and deeply rooted in Rapid7's unique culture and core values. She joined the company in 2014 and has helped evolve the people focused strategies through a time of rapid growth, an IPO and multiple acquisitions. With a goal of creating a career experience of a lifetime, Sanam is passionate about developing leaders and teams that are agile and thrive in times of intense growth or transformation. Her expertise lies in leader development, team effectiveness, change management and organizational design. Prior to joining Rapid7, Sanam held leadership positions at the Walt Disney Company and Bank of America where she worked in various people strategy and leadership development roles helping teams optimize performance during periods change and evolution. Earlier in her career, she built her talent and change management expertise as an organizational effectiveness consultant at Mercer and Towers Watson. She received her Bachelors degree in Psychology from McGill University in Montreal and her Masters of Arts in Social Organizational Psychology from Columbia University in New York. 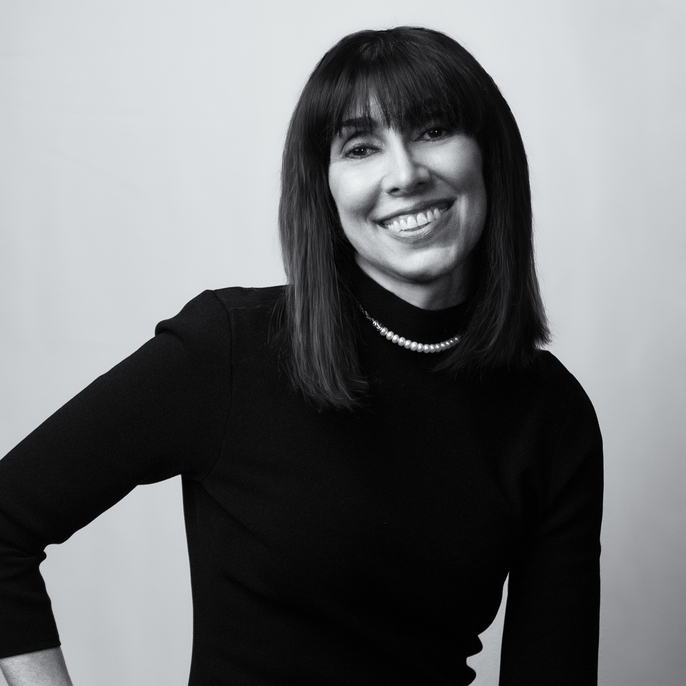 Whether implementing a new system, rolling out a new program, or developing global teams, Roxanne Tashjian has an unrelenting emphasis on delivering organizational value and results. Her 20 years of running global sales operations teams in the tech-industry has resulted in her current role at Monster as Senior Vice President of Sales Effectiveness and Optimization. Roxanne impacts daily business by ensuring the business foundation remains sound, while bringing innovative approaches and strategies to streamline improvement. Prior to joining Monster, as VP of Sales Operations at FireEye she grew business from 423 million to 650 million in two years, and spent 12 years at EMC in Sales Operations focused on sales, partner enablement, and ensuring rapidly changing sales teams developed their product expertise through several acquisitions. In her free time, Roxanne enjoys traveling, going to Pure Barre exercise classes, and spending time with her family in Boston. Julia Segel is a Senior Account Director in General Assembly's Enterprise practice, where she partners with Fortune 1000 companies to upskill and reskill talent to address digital skill gaps in their workforce. She joined GA from Catalant Technologies, a venture-backed technology company that helps organizations transition to an agile operating model. Previously, Julia was a Vice President at GLG. She is a graduate of Tufts University and currently lives in Boston. General Assembly proudly presents this event in partnership with International Women's Day. International Women's Day (March 8) is a global day celebrating the social, economic, cultural, and political achievements of women. This day also marks a call-to-action for accelerating gender parity around the world. Balance drives a better working world. Let's all help create #BalanceforBetter. AAUW Work Smart in Boston Hosted by Xi Tau Chapter of Delta Sigma Theta Sorority, Inc.